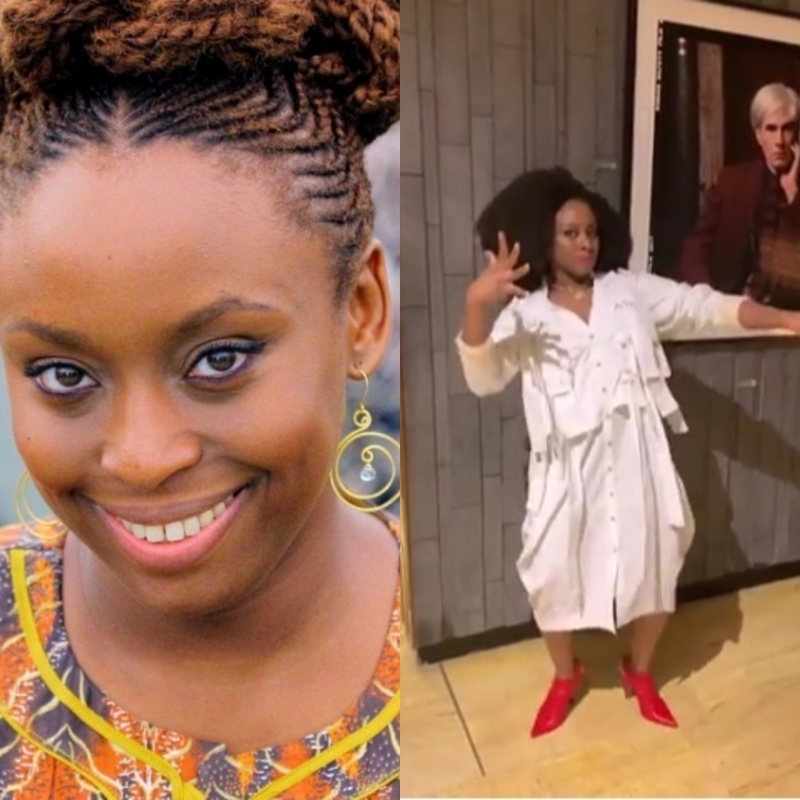 Face of Nigeria Feminism, Chimamanda Ngozi Adichie has shown the world another side of her by busting a move as a song played. Copyright MediaHelm 2019. All rights reserved.